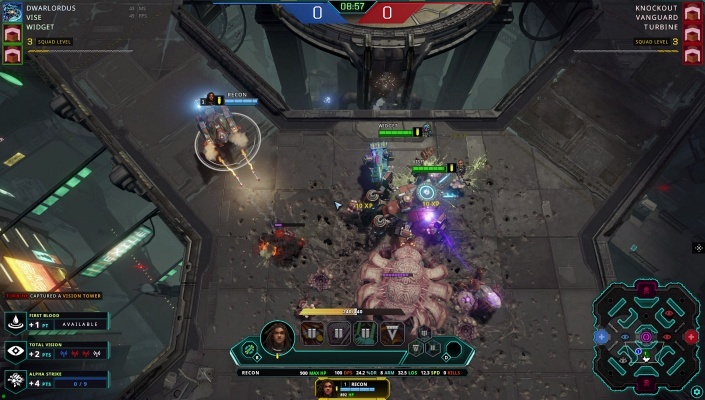 Dropzone is a hybrid of Real Time Strategy RTS and Multiplayer Online Battle Arena MOBA action. 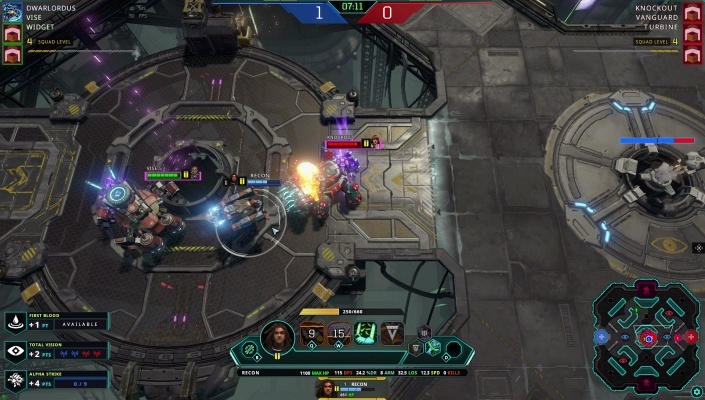 RTS deconstructed, Dropzone’s action is distilled down to accessible 15-minute skirmishes. 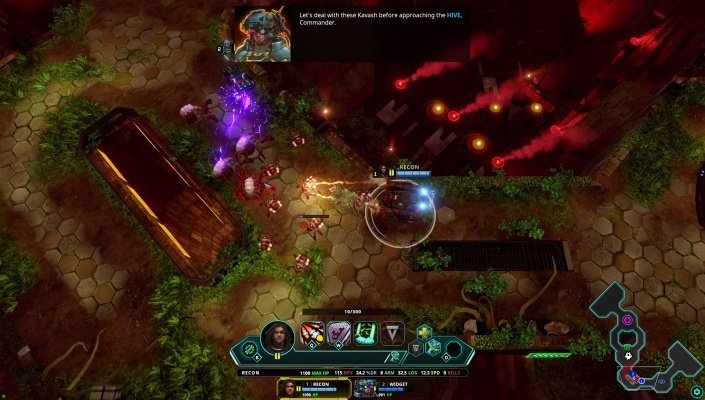 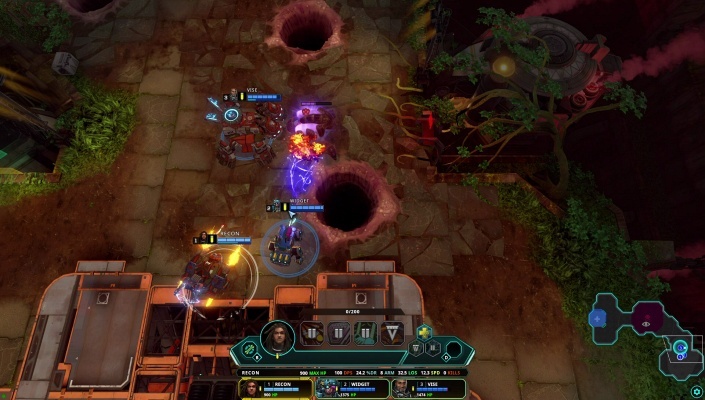 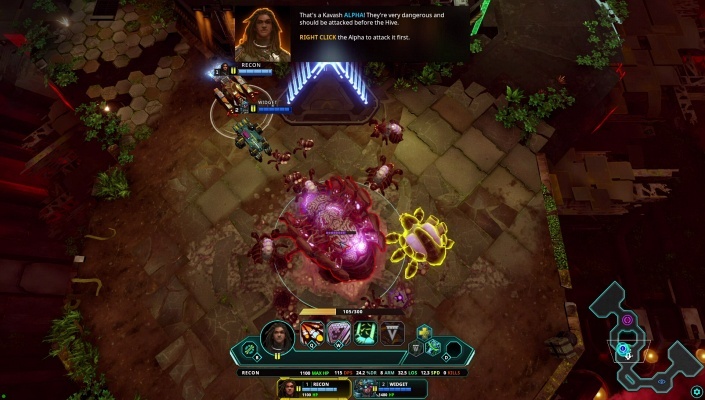 Dropzone combines classic elements of Real-Time Strategy, such as controlling the map, commanding multiple units and juggling shifting objectives, while mixing in the intense online competitive play of MOBAs. 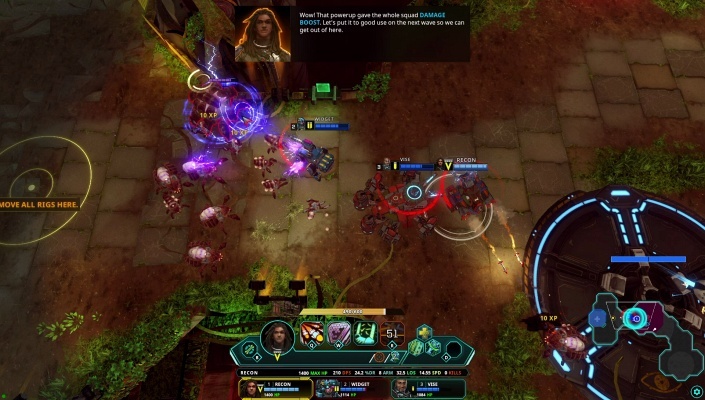 With a mix of overarching strategy and split decisions, players will utilize tactical positioning, powerful abilities and in-game leveling in each escalating match.